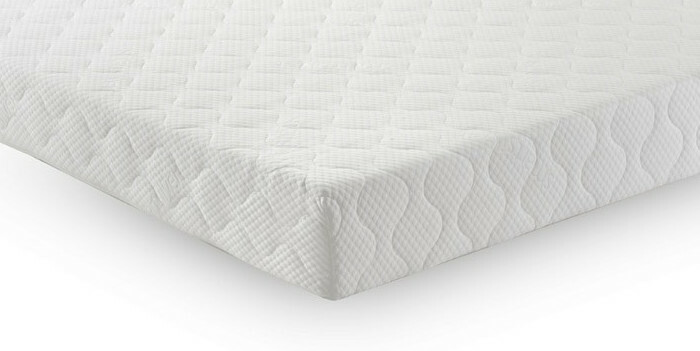 The Luxury Memory Pocket 1500 is a pocket memory mattress by British manufacturer Sleepshaper. Featuring 5cm of high density memory foam on a 1500 spring base unit, this mattress is very comfortable, with a medium tension. Finished with a smartsilver cover, which is a removable, machine washable cover that helps to regulate your temperture during the night, the Revitalise Memory Pocket 1500 is an excellent mid-range choice. It's made in the UK, with a 5 year guarantee. This UK Super King mattress measures 180 x 200 cm.